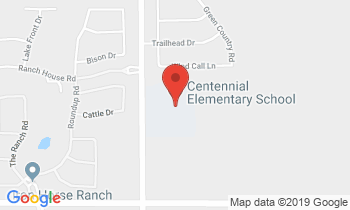 Lisa Graff visited Centennial on March 13, 2019. Students earned this lunch by reading at least 2 of Lisa Graff’s books, or more than 6 of the Sequoyah master list books for this year. 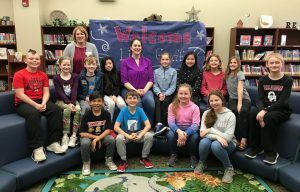 Lisa’s book “The Great Tree House War” is on this year’s Sequoyah list, being read by students in grades 3-5 all across the state of Oklahoma. 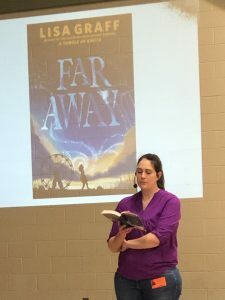 She also read to our 3-5 graders from her newest book, “Far Away”.